Are you ready for spot-free dishes, beautiful soft shiny hair, spot-free vehicles and no limestone deposits? We know having hard water can be difficult on both you and your home so you need to do something about it. Having a home water softening system installed by Southern Water Services will be the answer to your water problems. Each water system is designed to help reduce water contaminants, scale buildup, as well as saving you money by reducing the amount of electricity that you use. Having one of our water softeners installed will also extend the life of your dishwashers and washing machines, deliver better tasting water, and make cleaning easier as well as giving you sparkling dishes and softer laundry. Southern Water Services have the experience and expertise with local knowledge having been in the Jupiter area for over 25 years. 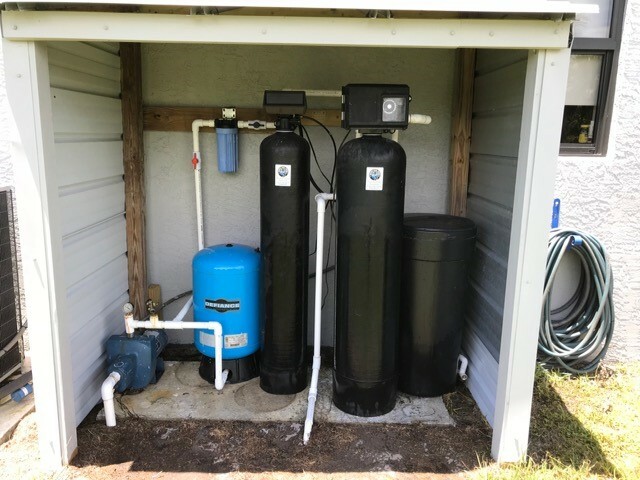 This local knowledge about water services in Jupiter can save you time and money, we understand what is required to get the best from our water supply whether you are in the Acreage, in Jupiter Farms, using local city water or you own or shares well water. We have invested in staff training and the very latest in water testing equipment and the associated state of the art technologies. 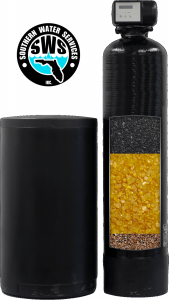 At SWS our range of home water softeners is vast, covering all budgets. So……..if you are ready for spot-free dishes, beautiful hair,spot-free automobiles, and no limestone deposits then it’s time for you to purchase a water softener from Southern Water Services. No Mineral Deposits on Bathtubs or Shower Stalls. Extend the life of appliance and reduced energy costs. 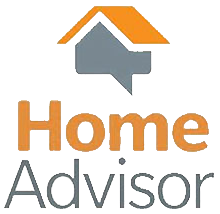 Call now to learn more about how we can help you reduce the hard water problems in your home. Phone 561 624 1870 or 561 741 7059 TODAY!